ANERA, the American Near East Refugee Aid, addresses the development and humanitarian needs of Palestinians and other marginalized communities in Palestine and Lebanon. 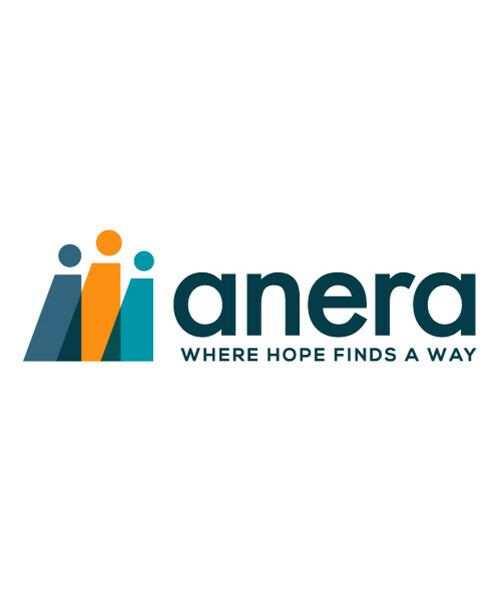 ANERA is non-political, non-religious, and one of the largest American non-profits working solely in the Middle East. Led by a Board of Directors, ANERA is headquartered in Washington DC with six regional offices in Beirut, Jerusalem, Nablus, Ramallah, Hebron, and Gaza. The organization houses a staff of 150 professionals, all serving in their own communities. Working with an operating budget of $67 million and minimal management costs, ANERA has sent more than $558 million worth of medical and relief supplies and has invested more than $400 million in development projects and programs over the past 50 years. It was founded in 1968 in response to the aftermath of the 1967 Arab-Israeli War. ANERA started as a small group of concerned Americans working to provide immediate assistance to the victims of the conflict. From these modest beginnings, ANERA began decades of committed work responding to the critical needs of the Palestinian people and others. ANERA has worked with local institutions in Palestine and Lebanon to become more self-sufficient and effective in serving the areas. Every project is planned in consultation with the communities that ultimately benefit to ensure relevancy and secure the long-term viability of the projects. In 2013, because of the extent of the Syrian refugee crisis in Lebanon and its unique position to respond, ANERA decided to widen its scope of work to include refugees of the Syrian War. Facing the crisis head-on, ANERA organized non-formal education courses in English, Arabic, and math as well as provided skills-based classes and sports programs that provide psychosocial support for youth who have experienced trauma.